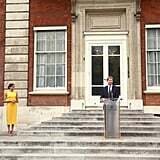 Prince Harry and Meghan Markle made a stunning appearance when they attended the Your Commonwealth Youth Challenge reception at London's Marlborough House on Thursday. 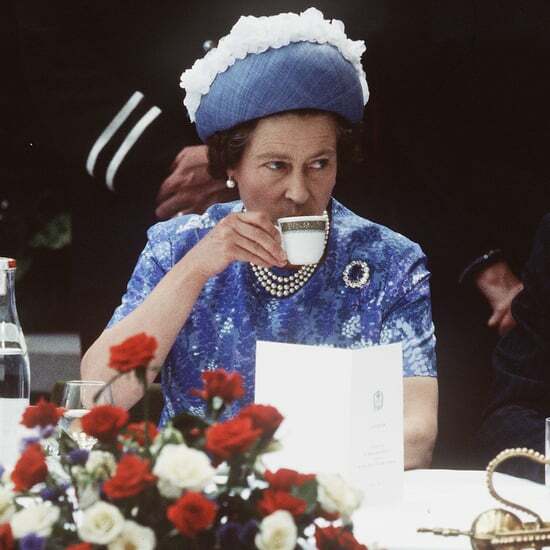 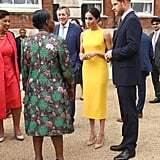 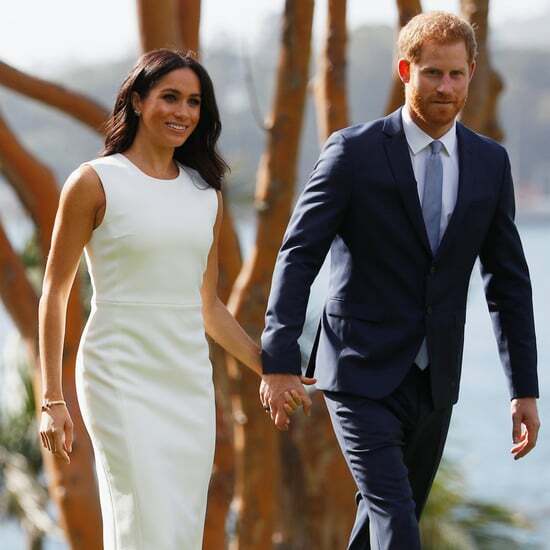 Harry was all smiles in a navy suit, while Meghan looked like a ray of sunshine in a yellow dress. 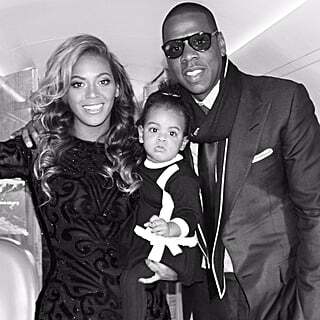 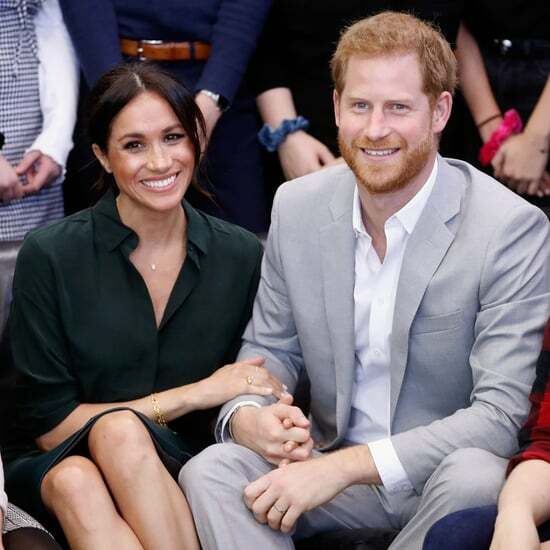 Seriously, how do these two always manage to look so good together? 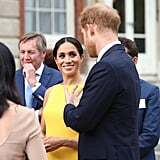 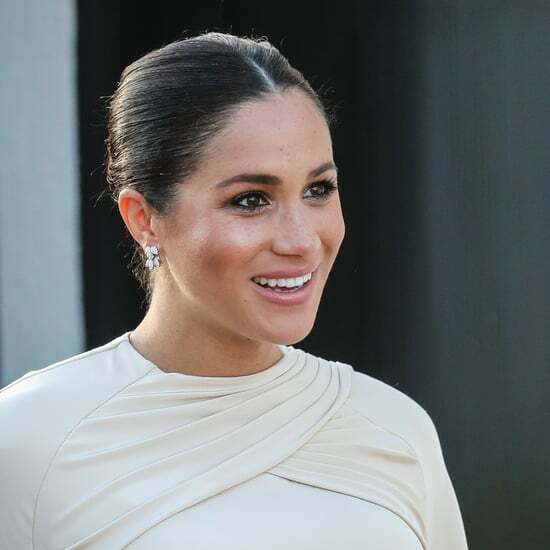 Even though Queen Elizabeth II wasn't in attendance this time around, the royal duo still kept their PDA to a minimum during the youth-focused event. 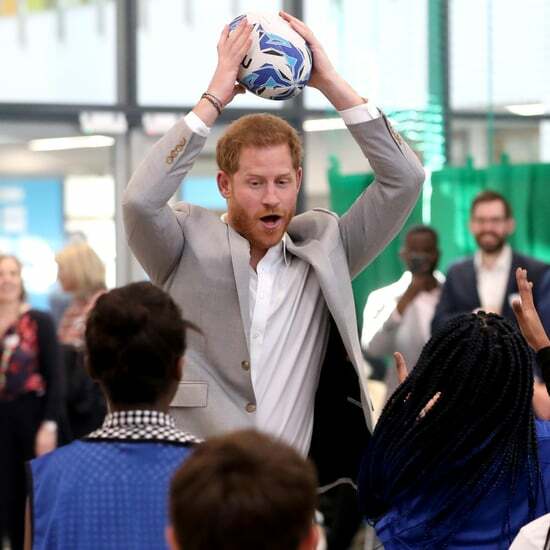 A month before Harry and Meghan's wedding, the queen named Harry her Commonwealth Youth Ambassador. 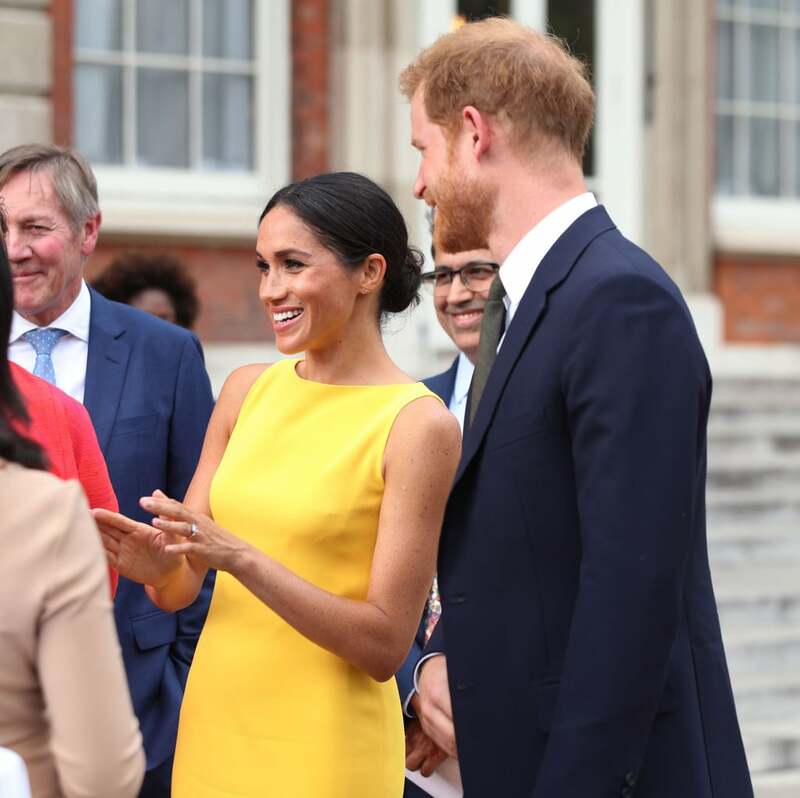 He also confirmed that Meghan would be by his side as he undertook this role, which we saw last month when they attended the Queen's Young Leaders Awards at Buckingham Palace. 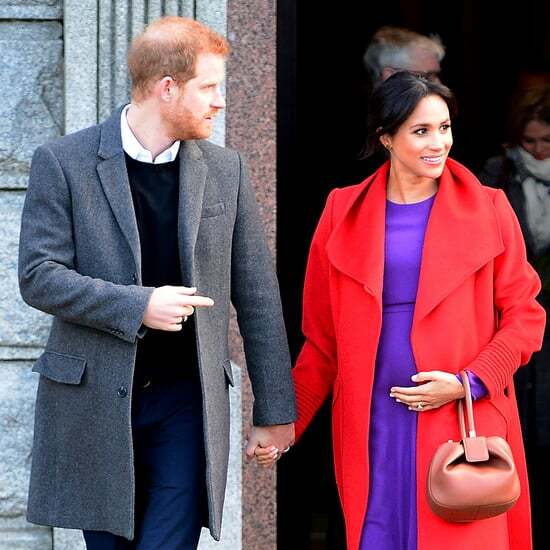 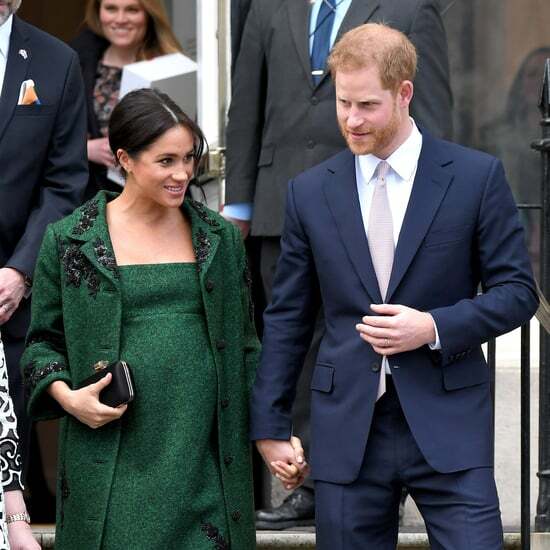 Harry and Meghan are set to make another appearance on July 9 for Prince Louis's christening, and we can hardly wait!